Think you’ve seen it all?  NOW SEE THIS – GRB’s hard-hitting, fast-driving, wildy popular reality series includes 52 exciting half hours of the most amazing stories that have ever been caught on tape in easily formatted segments. See the stories…see the footage…NOW SEE THIS.